Weather sealed X: double SD-card slot and OMD shape? A quick rumor update before I go back at work: a trusted source told me that the weather sealed X coming in January will have double SD card slots. The design? 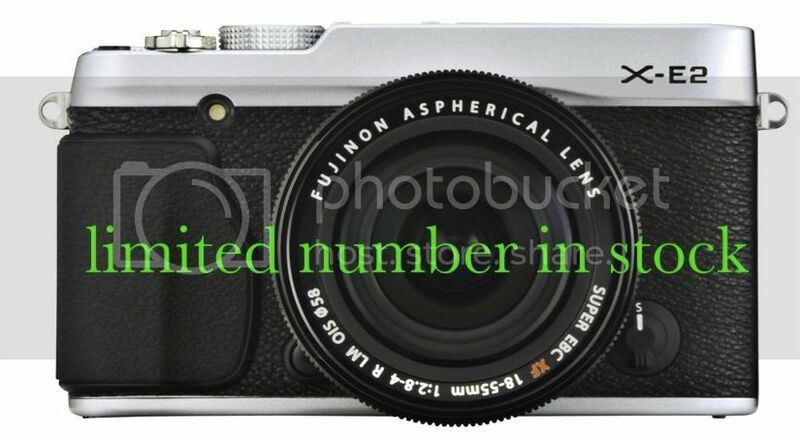 A new source said that the camera body will be “something like OMD (E-M1 – E-M5) shape“. I remind you that previous rumors I’ve shared with you said it will feature an APS-C X-Trans sensor II, have a high performance EVF… and cost more than the X-E2. 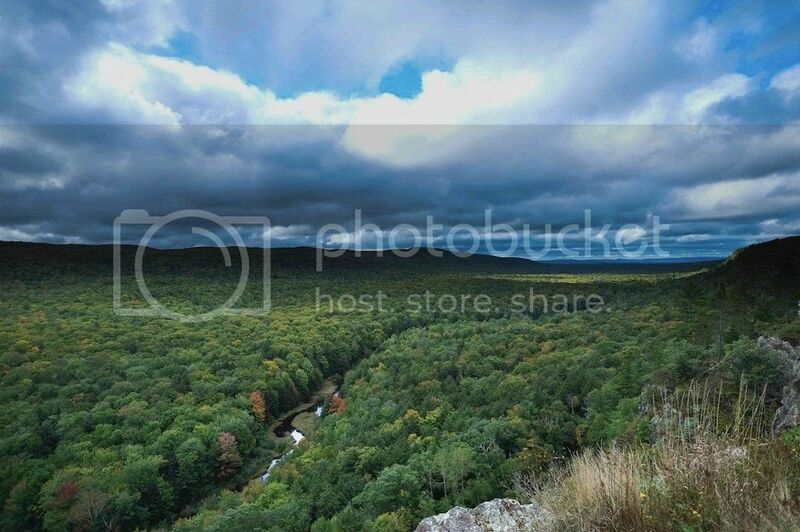 Now I’m curious to see if the XF 10-24, that should be announced November 20, will be the first weather sealed lens. That’s it for now, but stay tuned for more… and spread the word via facebook, google+ and twitter! And I don’t mind if you quote the source ;). UK deals: after the X-PRO1 massive price drop, now savings also on other X-cameras. Again, another nice deal for UK citizen! 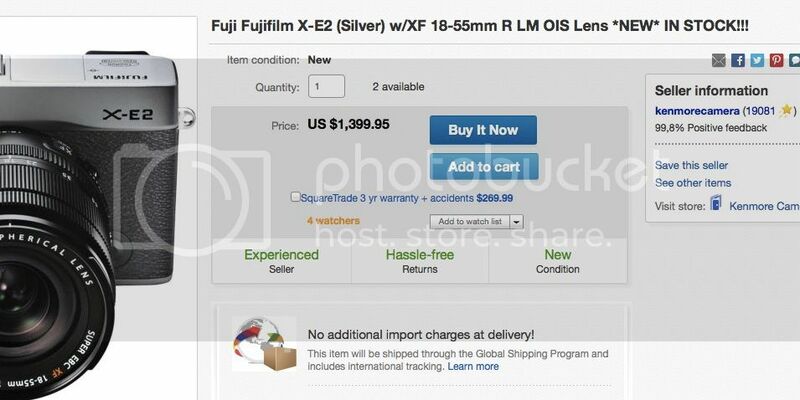 It started with the massive X-PRO1 price drop at the beginning of this month. Purchase a new Fuji X-Pro1 + a Fuji XF 18mm lens between Friday 1st November and Friday 31st January 2014 and claim a lens FREE (choose between the 27mm, 35mm or 60mm). You’ll save £480 / € 600. Offer runs until January 31st January 2014 inclusive. 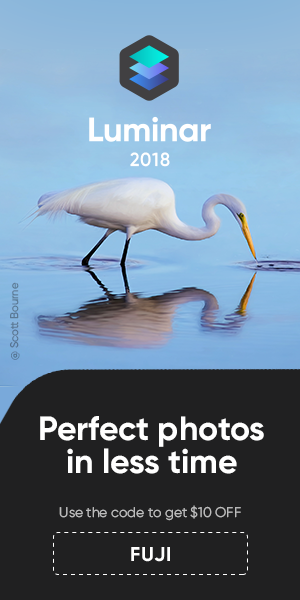 Check out for example the deal at wexUK or jessops. Here are the combinations I’ve found till now. Do you find more? And what about other countries? If you find them, feel free to share your deals in the comments or at www.dealsrunner.com. They will automagically appear on the FR-sidebar and everybody will see them. 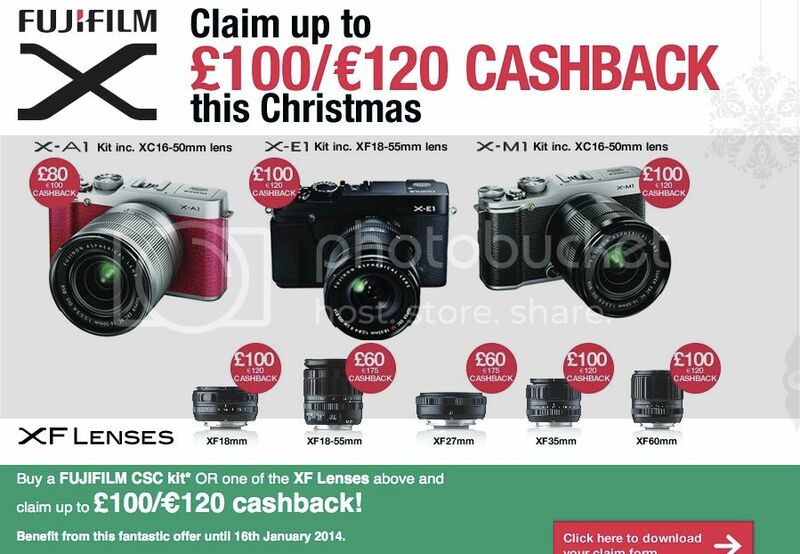 – X-A1 + XC 16-50 (£30 off) – click here. – X-PRO1 bdoy (£50 off) – click here. Thanks drphotorumor for telling me about the deals. X-E1 (and PRO1?) firmware update coming soon? 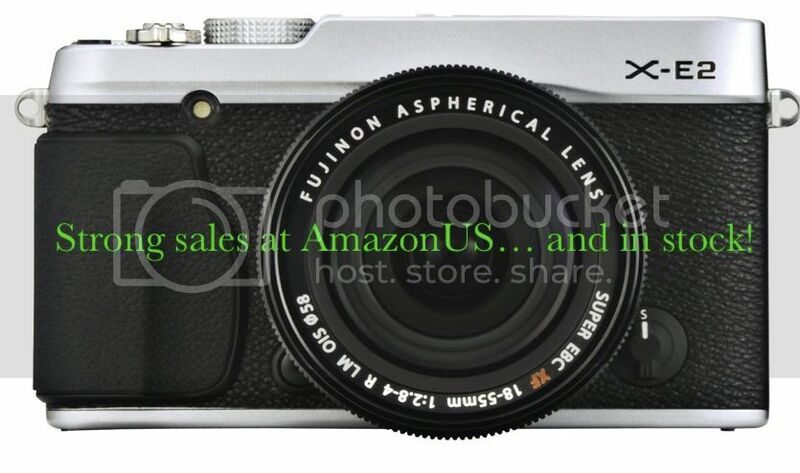 Strong sales at AmazonUS for the X-E2. At the moment it’s ranked 2, 6 and 9th! Check the CSC-ranking here. And the silver kit is also in stock. Take it with a grain of salt, but that’s the story: A Canadian FR-reader had a talk with a Fuji-rep at Quebec’s photo & video. The Fuji-rep told him that there will be an X-E1 firmware update “very soon”, but he didn’t tell anything about the details of the update… so you’re still free to fly with you imagination. What would you like to have improved? Villi Asgeirsson said on the FR-facebook wall that he’d like to have full manual control in video mode. The FR-reader couldn’t tell me if the update will be compatible also with the X-PRO1. But in the past Fuji updated both cameras contemporaneously. So let’s hope also this time. I remind you that back in July (see here) there where rumors saying for example that focus peaking on the E1/PRO1 will get more colour options. If true, it seems that we could have another Kaizen-day right in time for X-mas! But remember, the X100 firmware update was scheduled for September (or even earlier), but Fuji was able to release it only in October (btw, well worth the wait!). Delays are always possible. So I’ll believe it only when I see it ready for download at Fuji’s global website. Have a good start in this new week. A limited number of silver X-E2 with kit lens (10 available at the moment [UPDATE: now only 3 left in stock]) is in stock at AmazonUS. Also the black kit was in stock for a short time, but now it’s marked as “temporarily out of stock”. Check the in stock status at AmazonUS here. It didn’t yet hit the market, but it’s already sold for just $449 at AmazonUS here, while it’s sold for $499 at BHphoto here and Adorama here. The offer at BHphoto will end December 7. Cancel you pre-order and order it again at AmazonUS ;). The price for the X20 dropped to $549 at BHphoto, Adorama and AmazonUS. BHphoto says that the deal goes until November 23! You’ll save $50. 1) Mike’s switch to the X. 3) Jan photographed cars that have a top speeds of approximately 167,7 mph (270 km/h) and accelerate from 0-62,14 mph (0-100 km/h) in 3 seconds and also dogs running full speed towards a camera… with an X-PRO1. Fast action shots with an X-PRO1. Impossible… or not? 4) Robert’s thoughts about the XF 27mm (specs&price) he used to shoot the “Linzer Höhenrausch”. 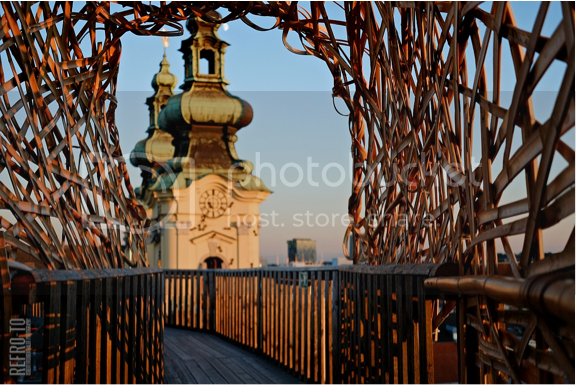 5) It’s well-known that Fuji X cameras produce awesome JPEG’s. This is why Daniel opened a new Flickr group for Fuji jpeg lovers. Thanks for sharing all your stories and shots with Fujirumors… and keep it up! I wanted to share a set with you to demonstrate use of graduated ND filters in Lightroom 5. I decided to try it out and it’s fantastic – I was finally able to produce that surreal mojo possessed by so many landscapes. These are all from a camping trip where I was able to bring my X-E1, Rokinon fisheye, XF 35 1.4, XF 55-200, and Touit 12mm in a mirrorless mover bag, and hiked 8 miles with it no problem. I’m officially selling my Nikon DSLR and never looking back, the size and quality of the X system can’t be beat – looking forward to the X70. All the best, and keep up the great work! 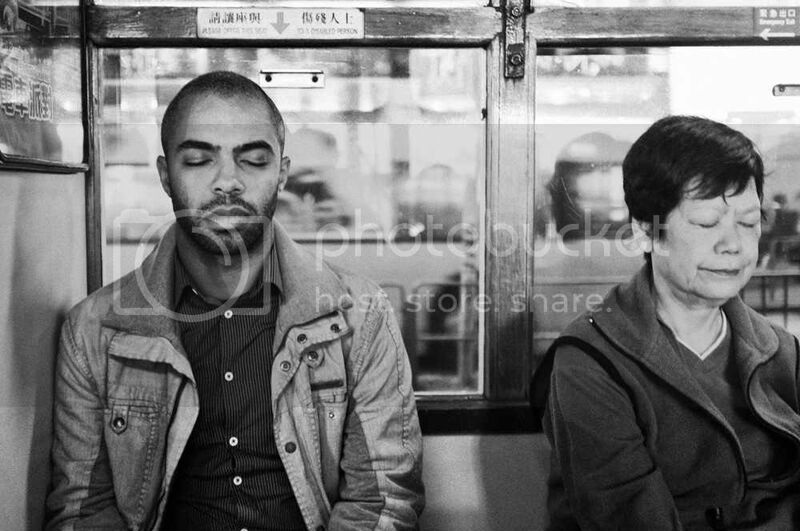 “I always have my x100s with me, and I really do mean always! I also often have my X-Pro 1 with me. This was impossible for me with the Canon 5D MKII, which I have used previously. The size and weight are big advantages, too. Maybe this was the biggest game changer for my street photography. Now I am able to have my camera wherever I go and take photos that I would otherwise not have taken. Travelling light weight is so liberating and gives me so much inspiration. Being a long time Fuji X user (now near enough 3 years) and a Fuji jpeg lover I thought it might be time to start a new flickr group for us jpeg shooters. 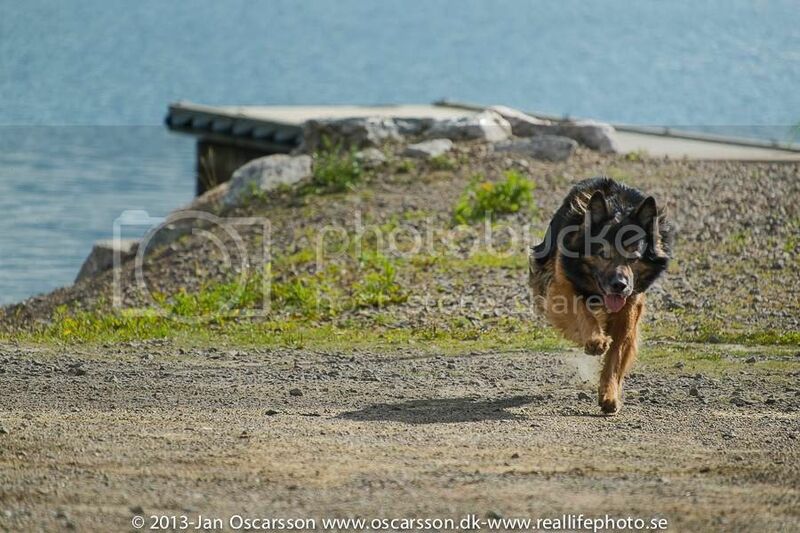 Like a lot of Fuji users I also find the jpeg´s ooc so great that I rarely use the raw files. Some time back I also wrote up a blog entry about why I shoot jpegs and what my favorite settings are.